Spectrum Learning Centre is a dynamic educational and cultural centre committed to equipping and empowering students to excel in academic and co-curricular activities. We strive to provide a learning experience that maximizes value for our students in a professional, supportive and ethical environment. Spectrum Learning Centre where we are providing quality teaching facilities by a bunch of renowned Teachers and Gurus selected from reputed schools in Bangalore. 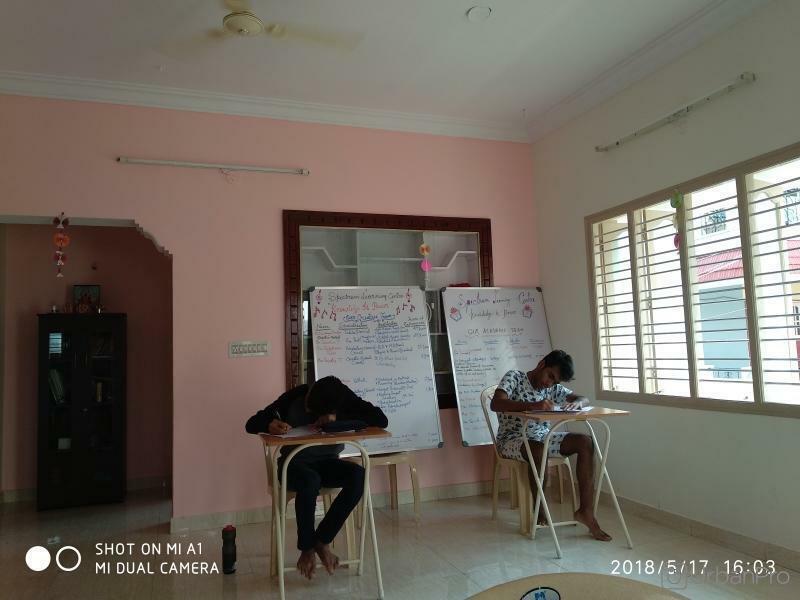 This Learning Centre has very well experienced teachers for both Academic & Non-Academic subjects and mainly focus on holistic development of the students. "Excellent coaching centre that provides individual help for individual need. Experienced teachers and management. " "They teach you the fundamentals properly which can give you the base for your future. Teaching is amazing. " "It's a very good coaching institute giving quality education to students at affordable rates as compared to others they do what they say and give quality with commitment any one wants to join can join with full confidence to do better in exams and future. " "Spectrum Learning Center is a wonderful tuition center which is set up at the heart of Bangalore , Marathahalli. It is a tuition center established by two experienced teachers. My son goes there since 3 months. He has improved a lot in studies and I am happy about his progress. I must recommend to this tuition center to everyone who is reading my review. Kudus to all the teaching staffs who has helped my son right from the beginning. " What is the fees to learn tabla? Visit Spectrum Learning Centre, Marathahalli, to get proper guidance from experienced n efficient IITians. 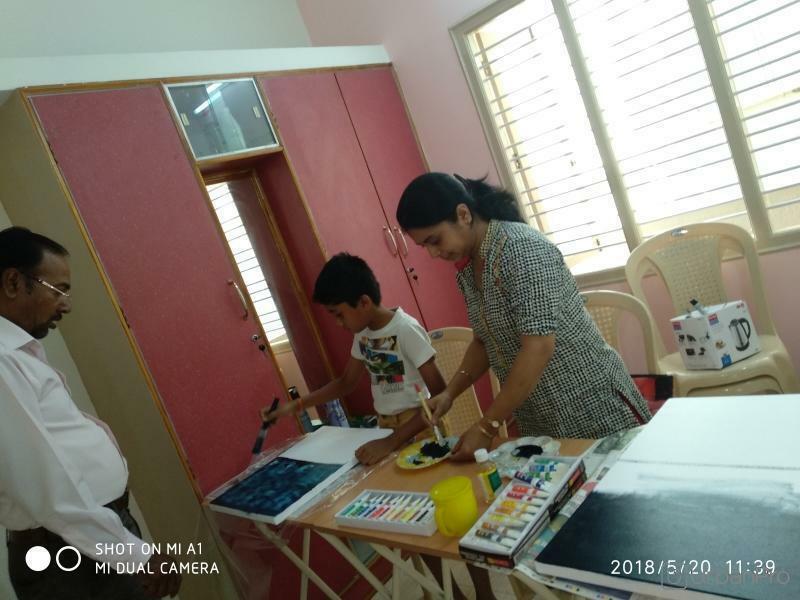 Spectrum Learning Centre conducts classes in Art and Craft, CET Coaching and Carnatic Music. It is located in Munnekollal, Bangalore. It takes Regular Classes- at the Institute. It has got 7 reviews till now with 100% positive feedback.